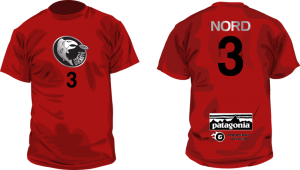 Seattle Sockeye | Ultimate Frisbee Club | Pre-order 2011 Sockeye jerseys now! Pre-order 2011 Sockeye jerseys now! Warning: playing in an Alex Nord jersey does not guarantee success or legend status on the Ultimate field. We are excited to announce the launch of our brand new online store! 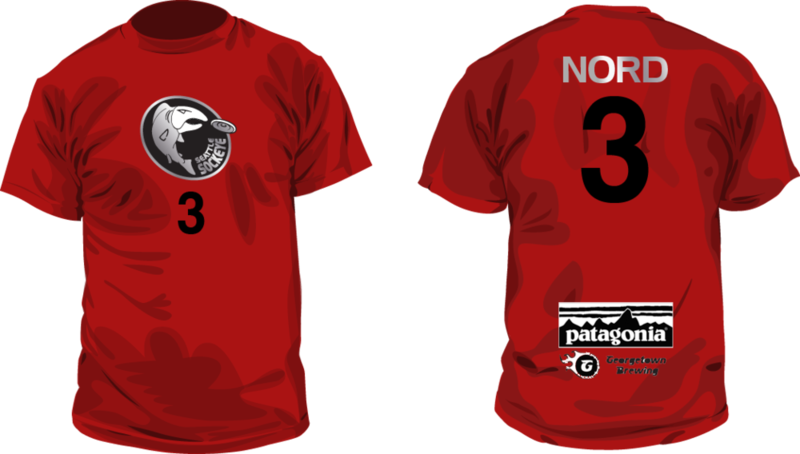 You can now pre-order 2011 Sockeye jerseys with your favorite fish’s name and number, or create your own! Plan your attack in red, white or black. Orders ship September 15th.